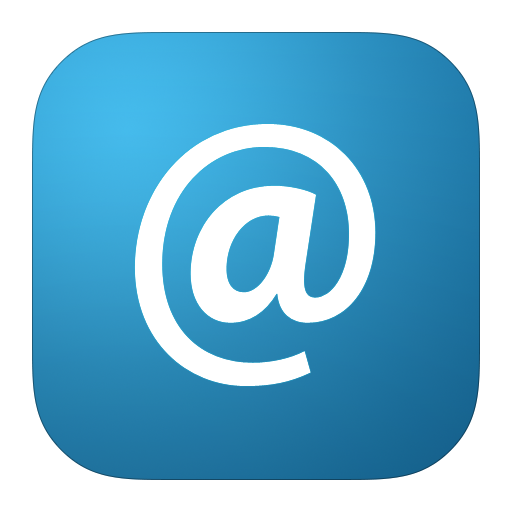 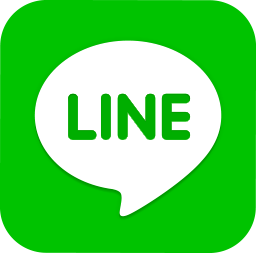 Pick you up at your hotel lobby or your requested location (Exact timing to be advice at confirmation). 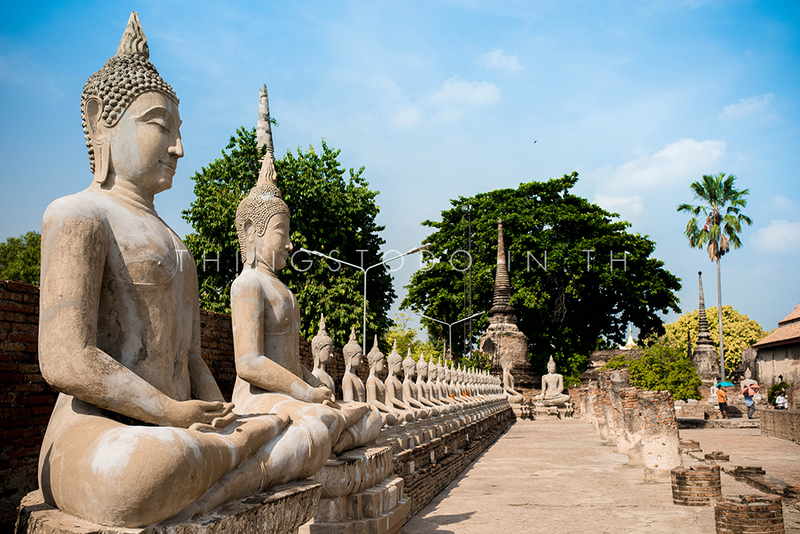 Depart Bangkok and travel to the former capital of the Ayutthaya Kingdom at the UNESCO World Heritage Site of Ayutthaya Historical Park. 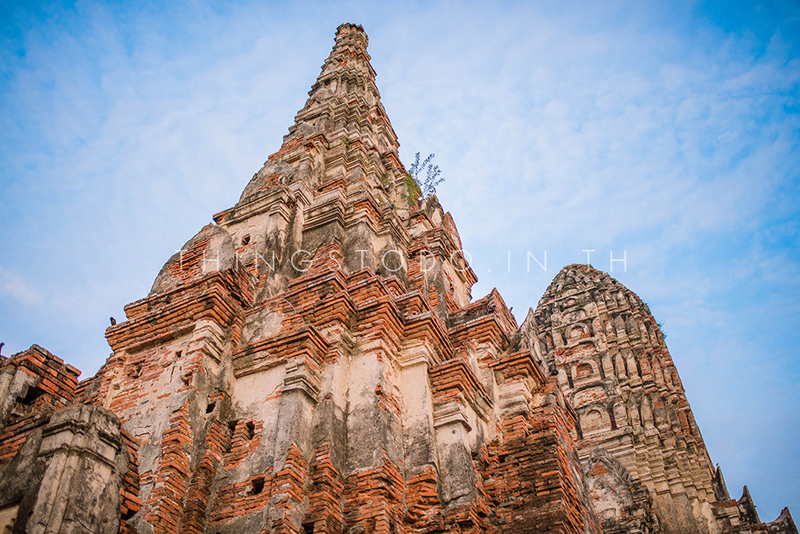 Take a closer look at the iconic buildings, temples and statues of a 14th-century marvel. 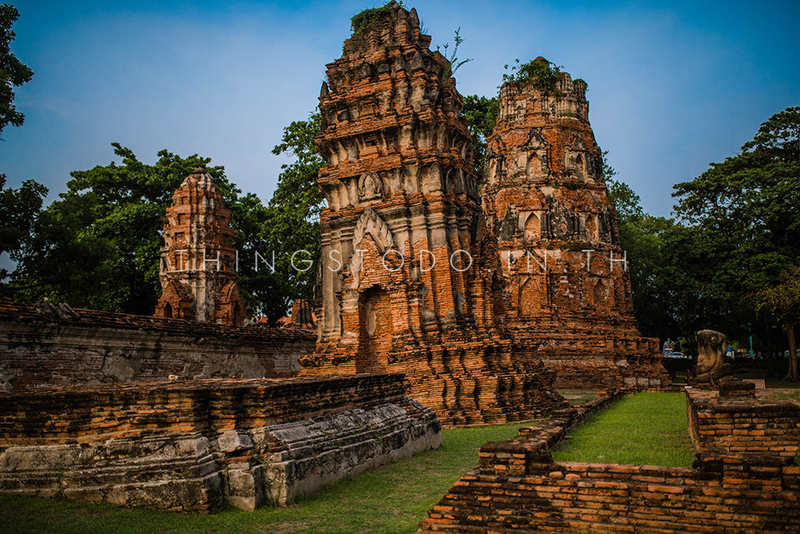 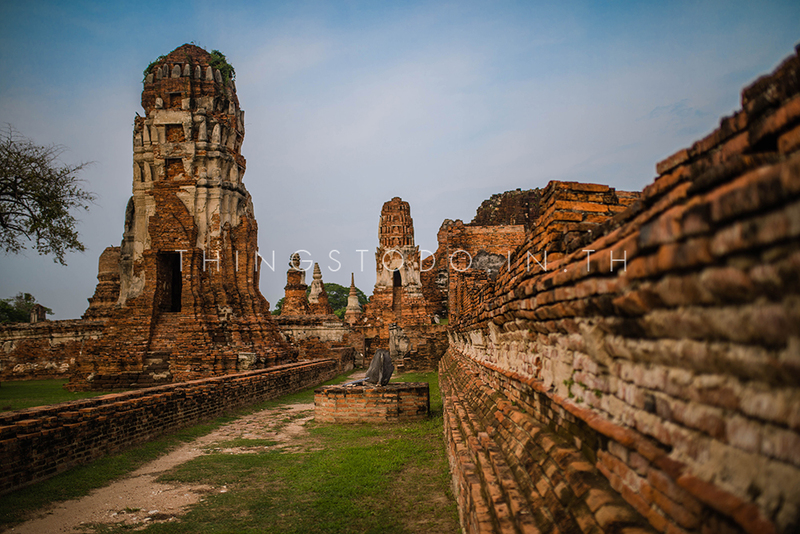 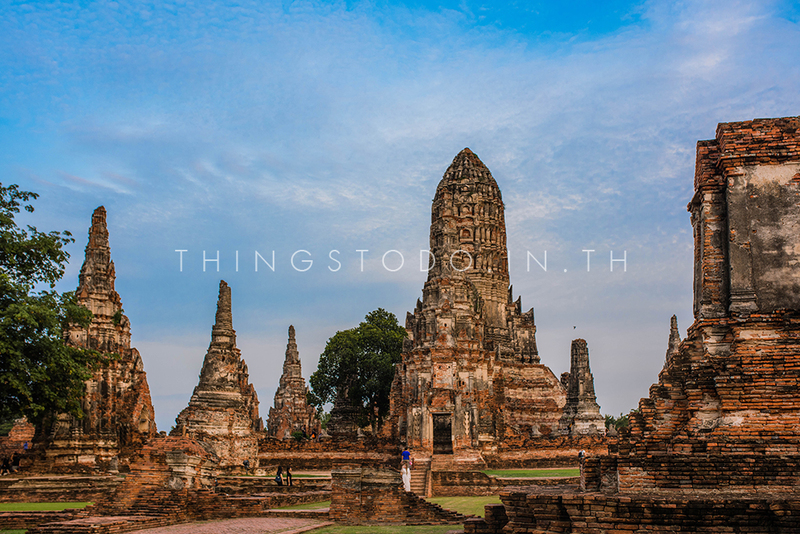 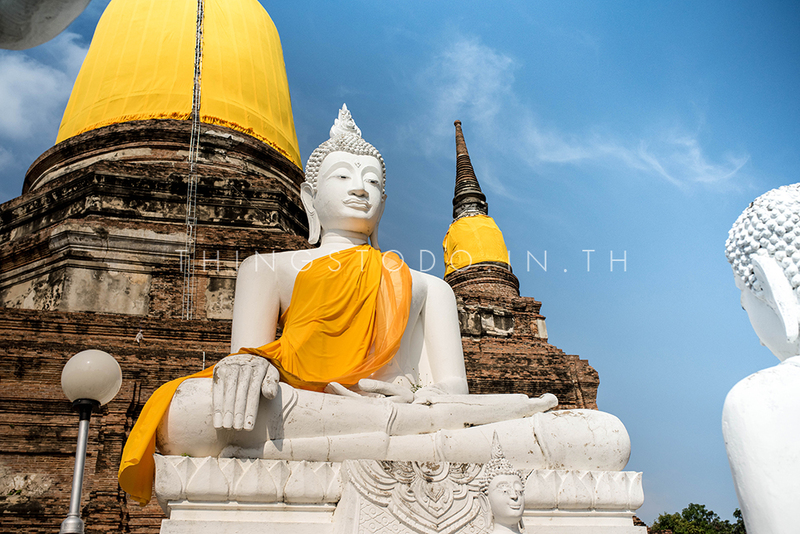 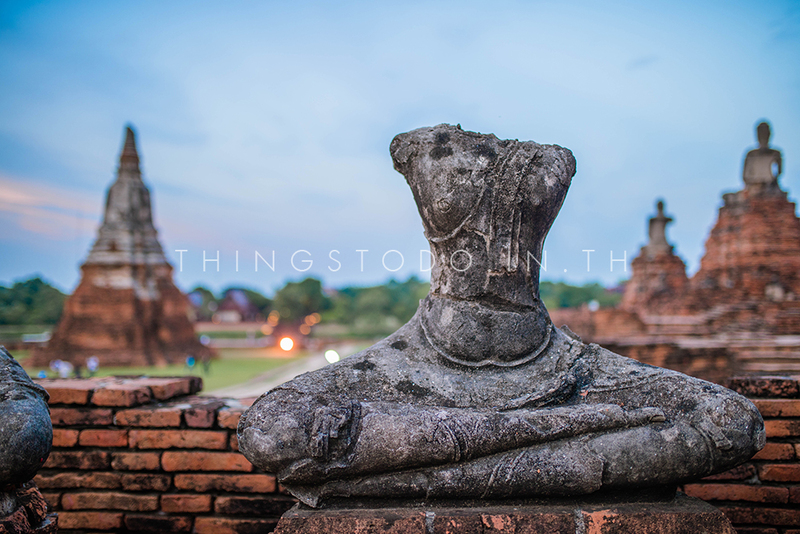 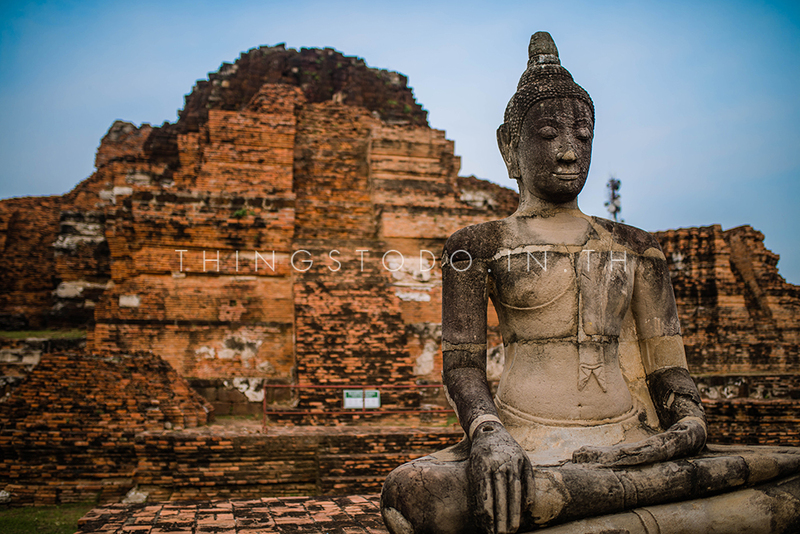 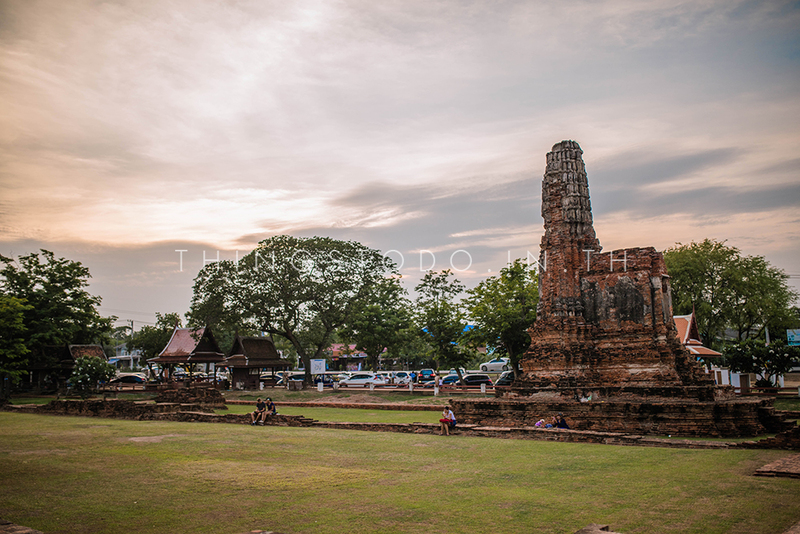 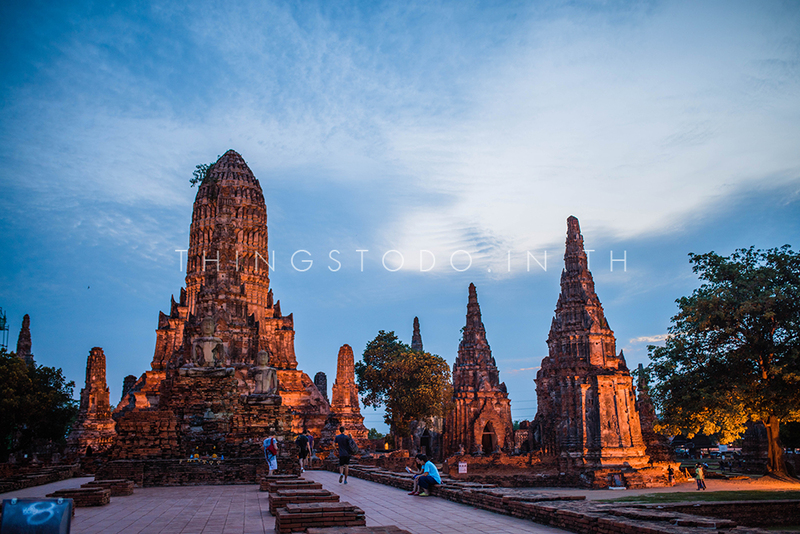 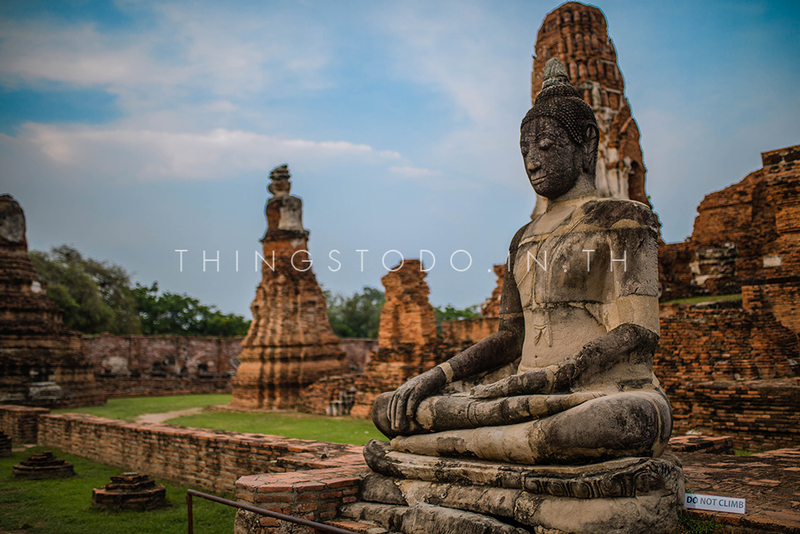 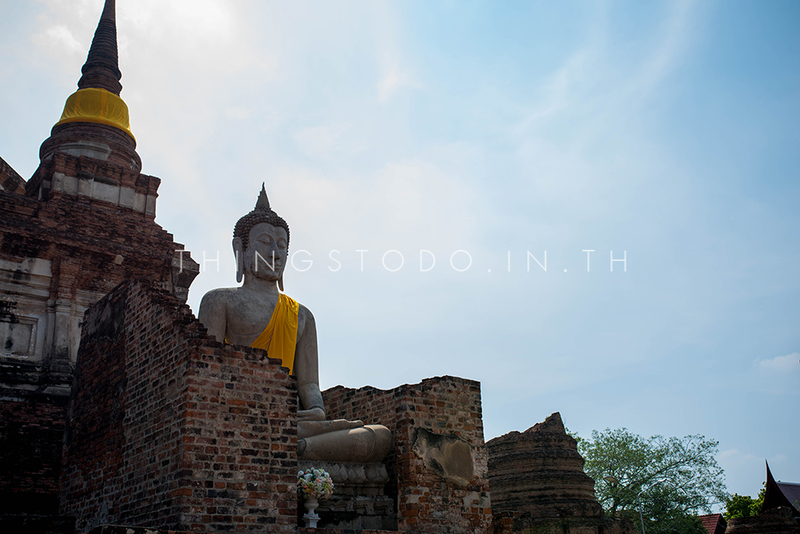 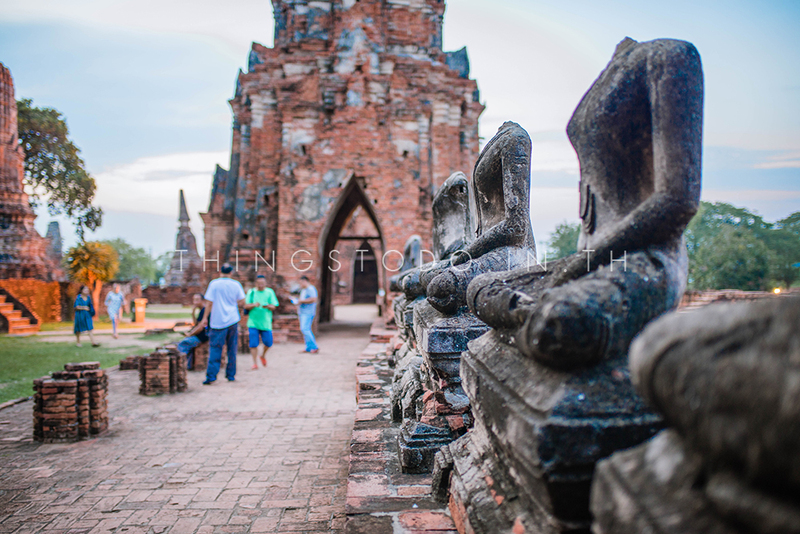 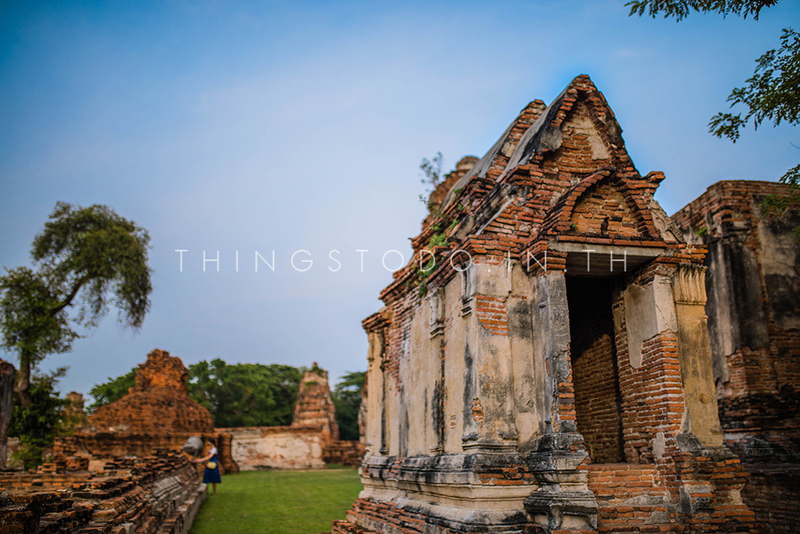 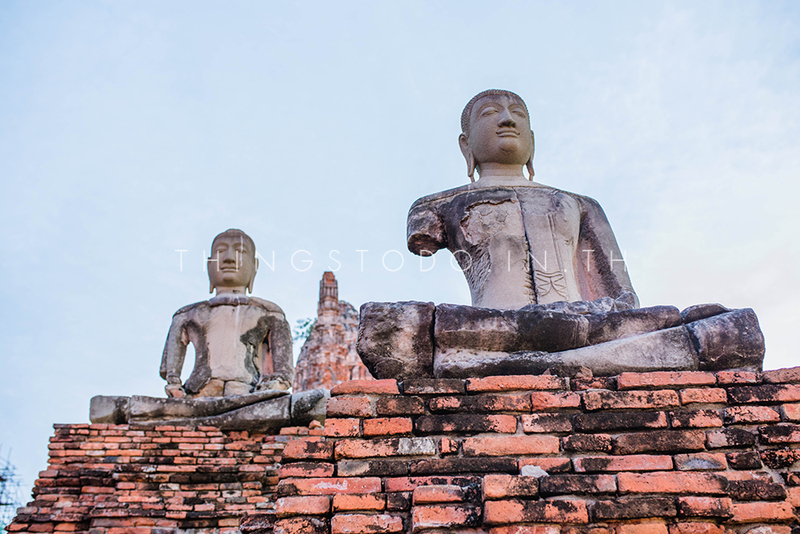 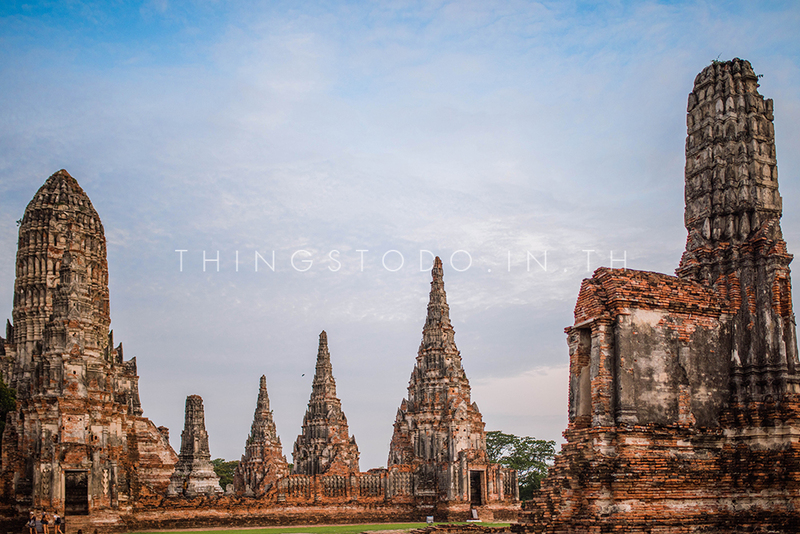 Ayutthaya (or Phra Nakhon Si Ayutthaya in full) served as the Thai capital for 417 years (1370 to 1767) and was once glorified as one of the biggest cities in the world. 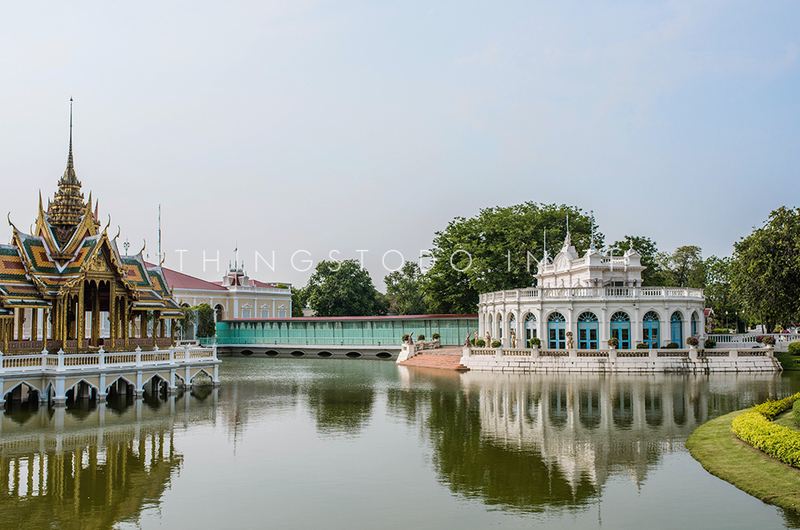 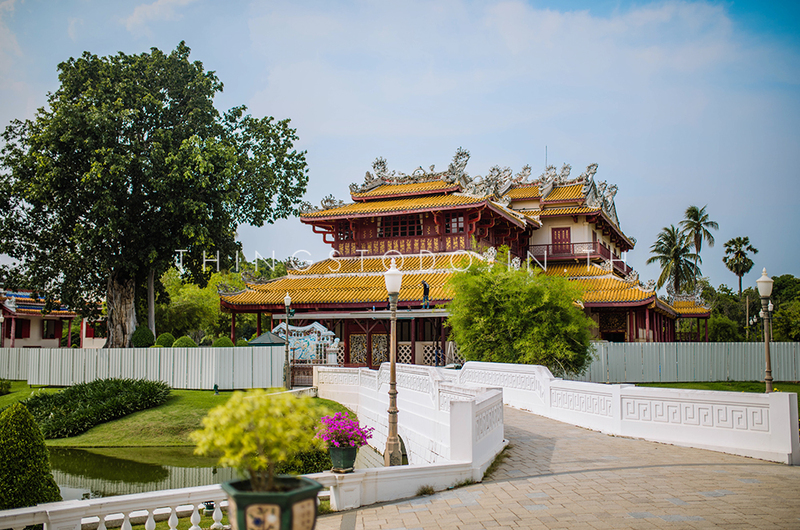 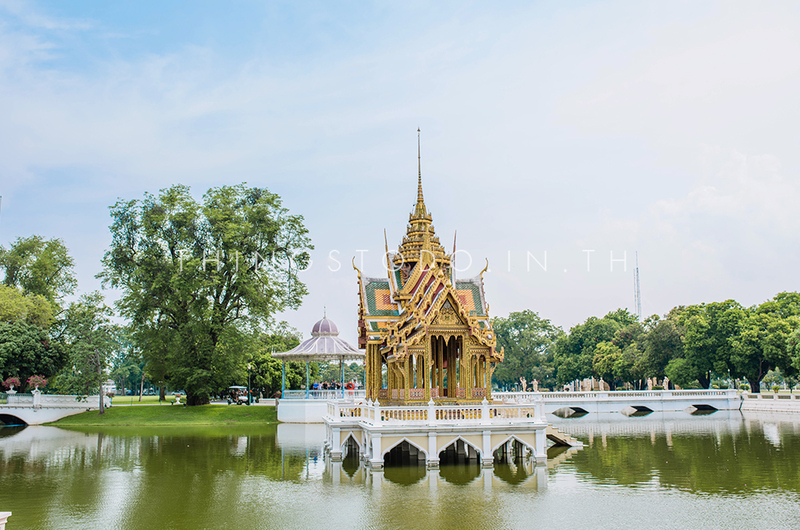 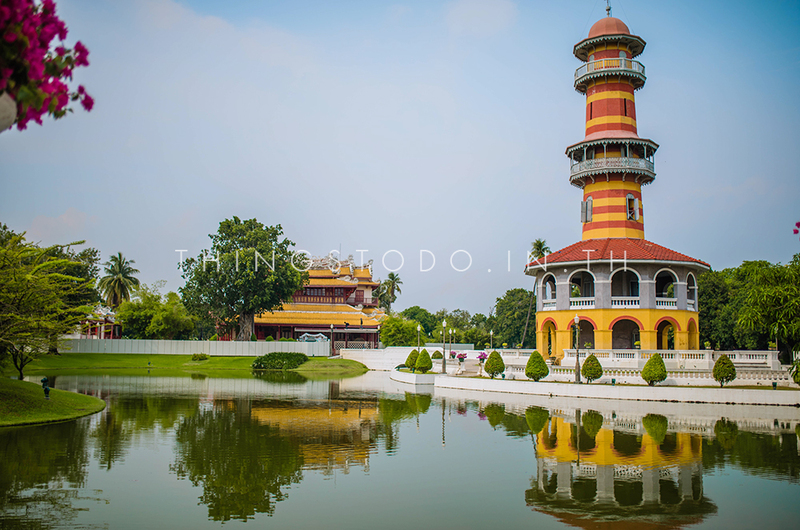 First, stop at the Bang Pa-In Summer Palace and see the many royal buildings built in contrasting styles, predominantly of Thai, Chinese, Italian and Victorian influences. 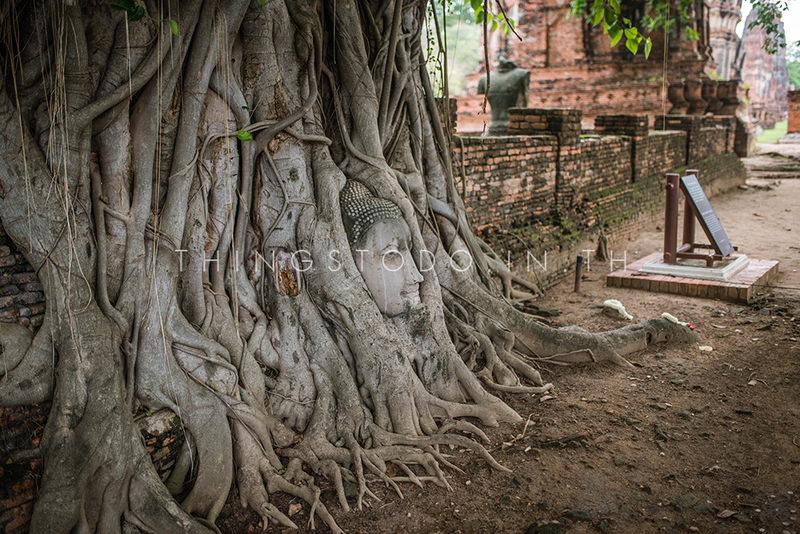 continue to the Wat Mahathat monastery and experience the atmosphere of a Buddhist temple, where a remarkable tree contains the face of Buddha in its trunk. 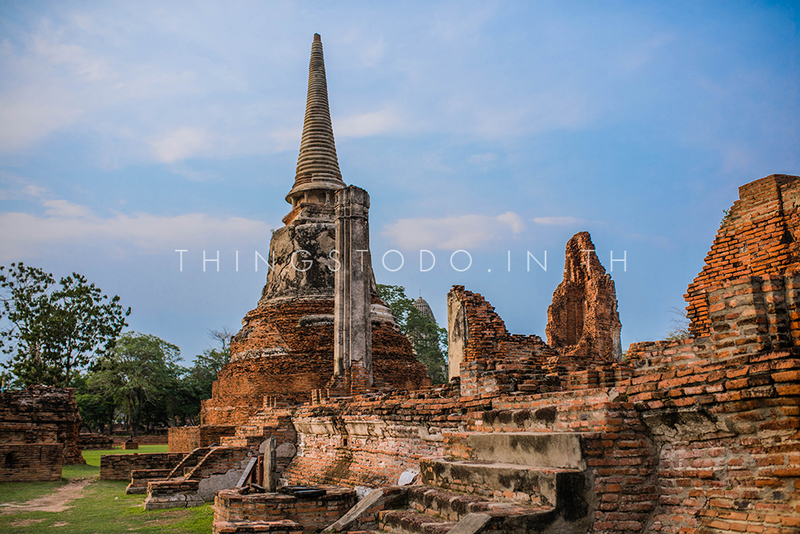 Go to Wat Yai Chai Mongkhon, where the large pagodas were built to celebrate the victory of King Naresuan's single-handed combat on elephant back. 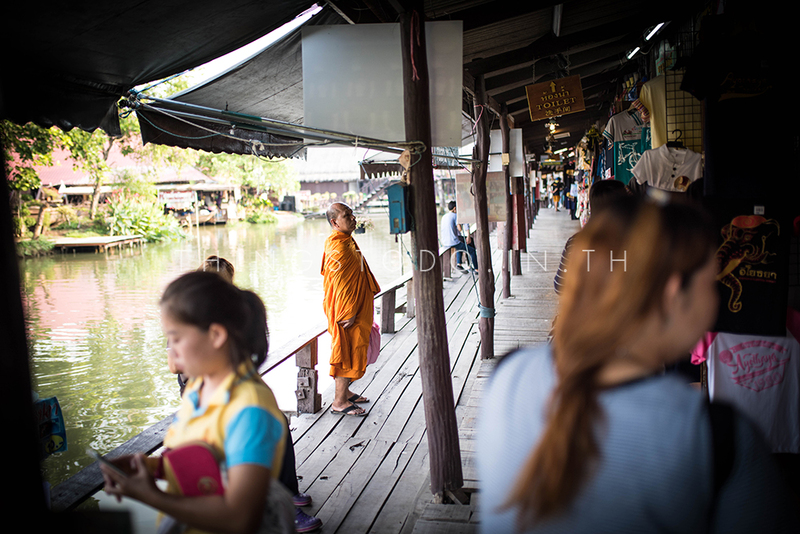 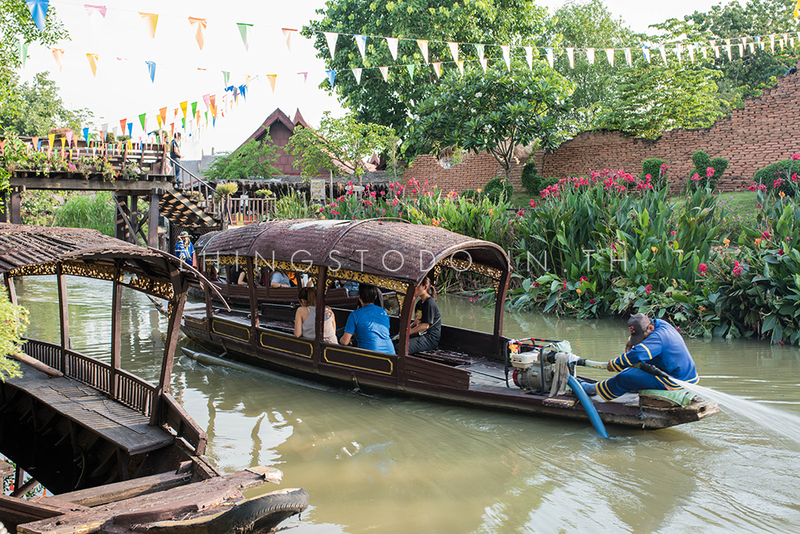 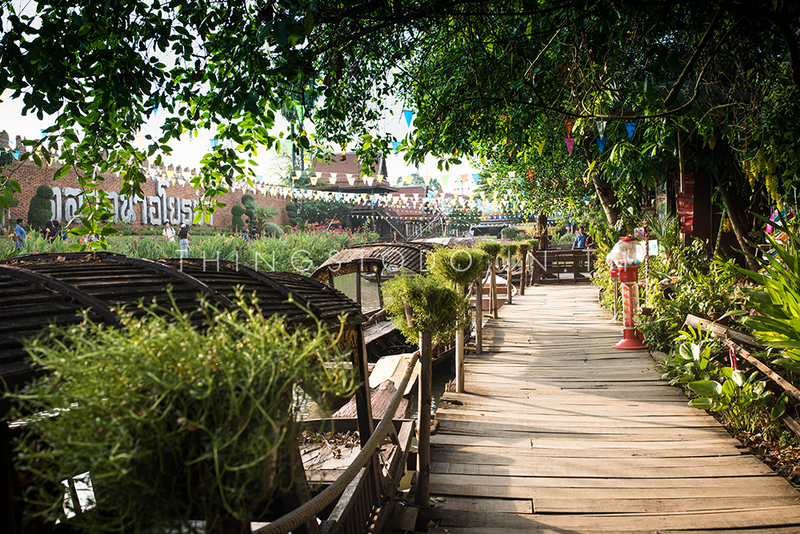 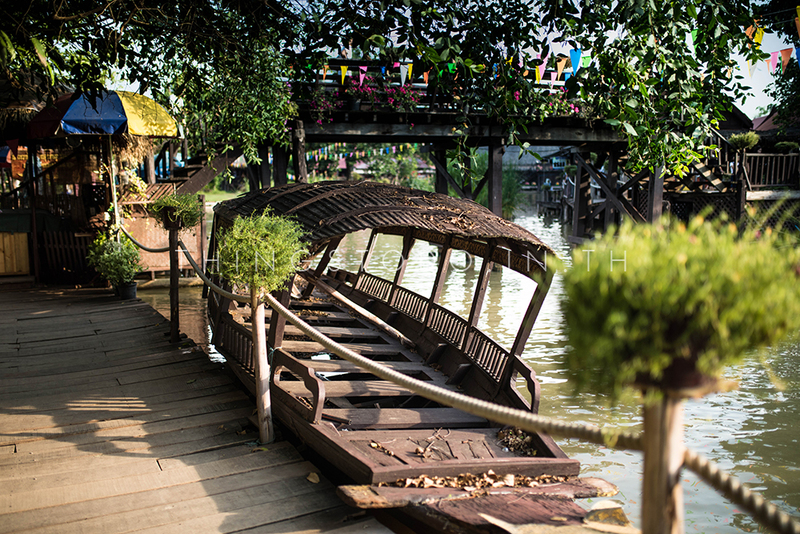 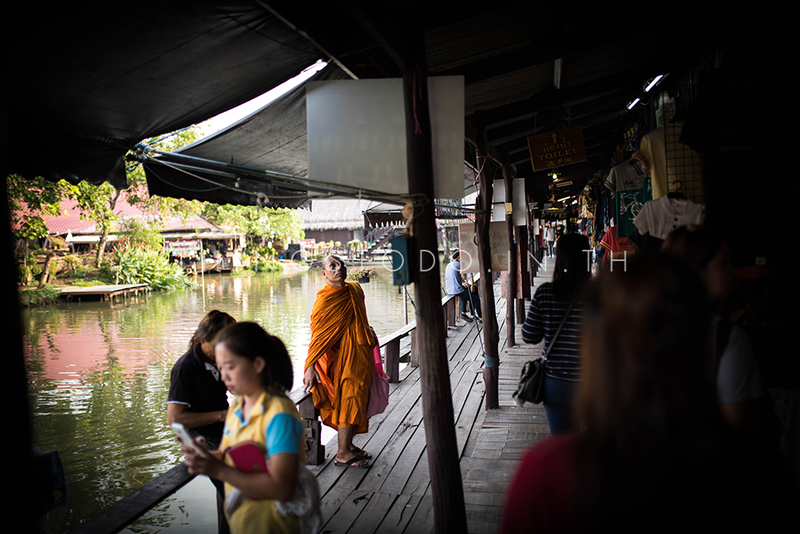 continue to the floating market, you are free to explore the market for 1 hour, shoot photographs/videos or hire a paddling boat into the inner core of the floating market. 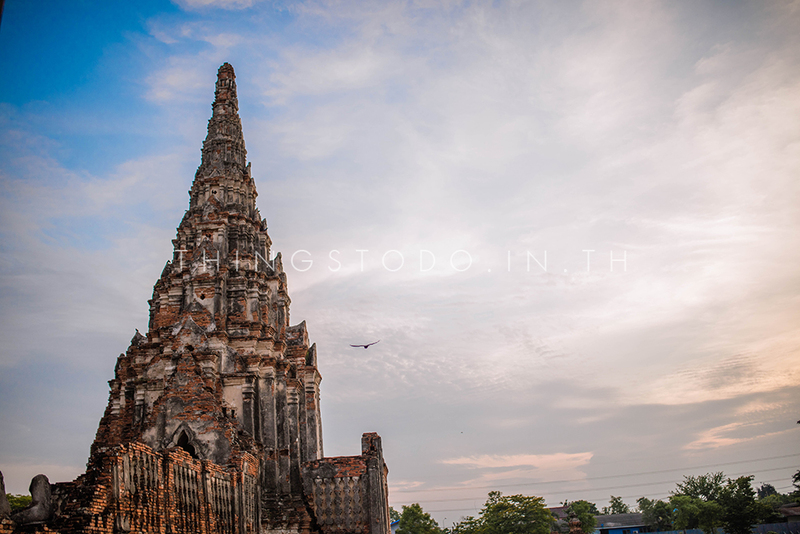 Discover the astonishing monastery of Wat Chai Wattanaram , located in a grand palace compound that was used as a residential palace and became a monastery during the reign of King Ramathibodi I. 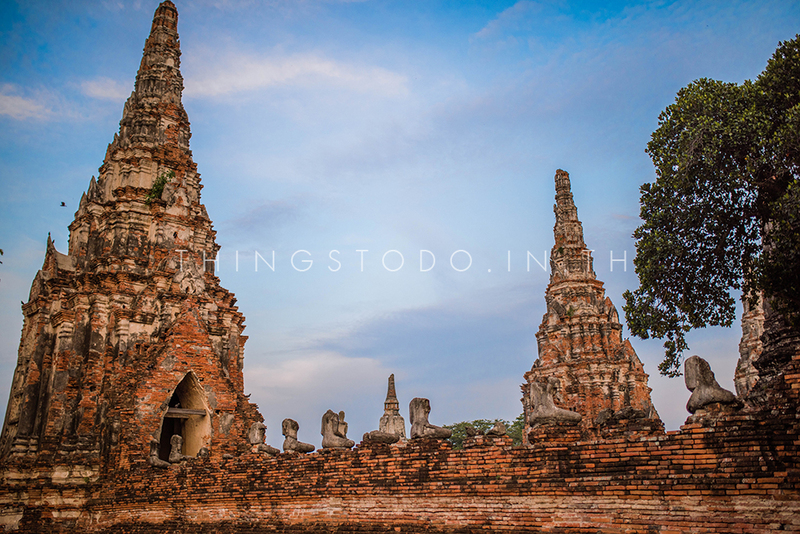 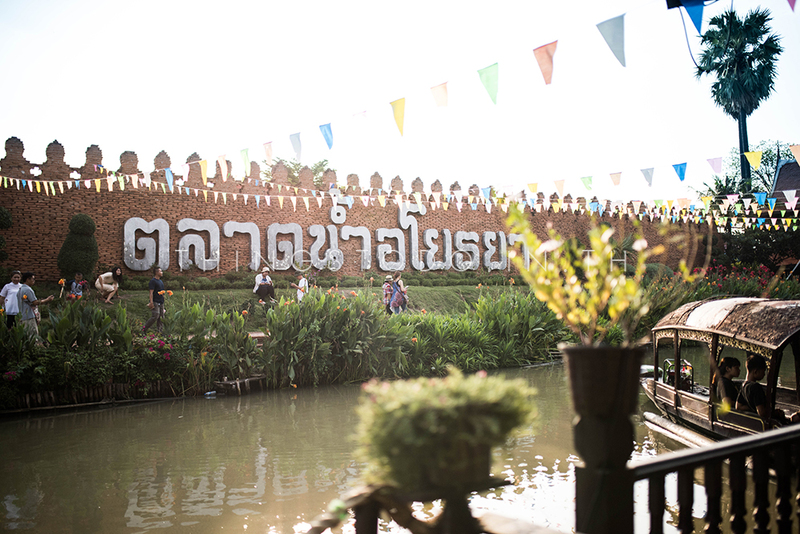 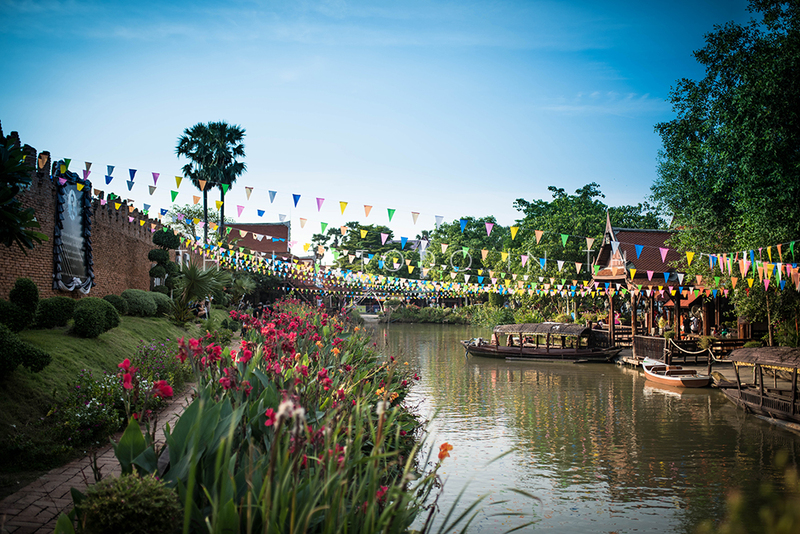 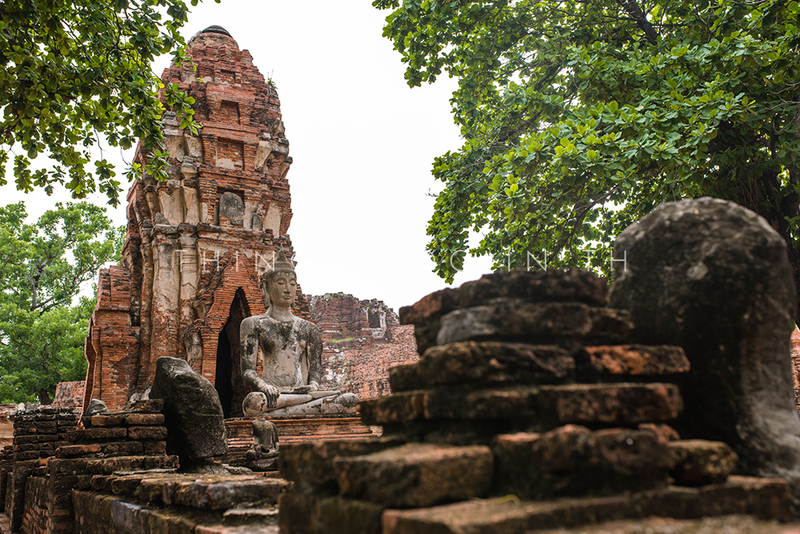 Depart at 15:30 for the journey back south to Bangkok with a more complete impression of why the 17th century visitors to Ayutthaya, whether traders or diplomats, claimed the city to be the most illustrious and glittering that they had ever visited. 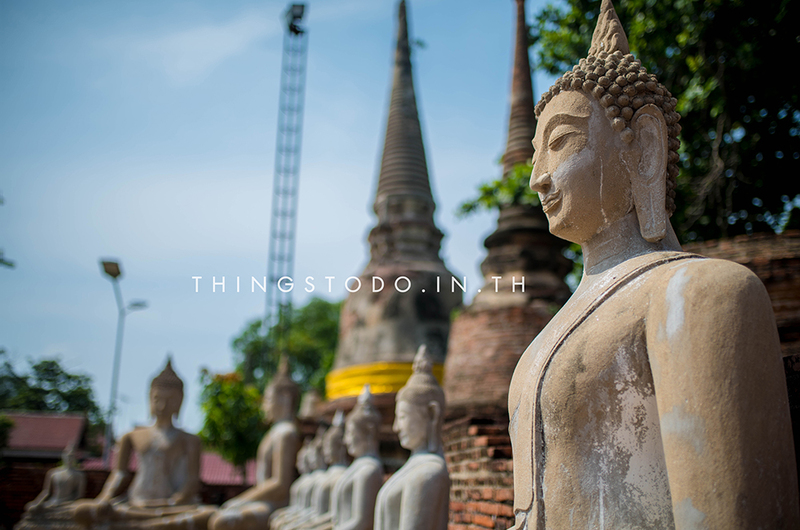 * The special discount rates displayed on ThingsToDo.in.th are available only through this website. 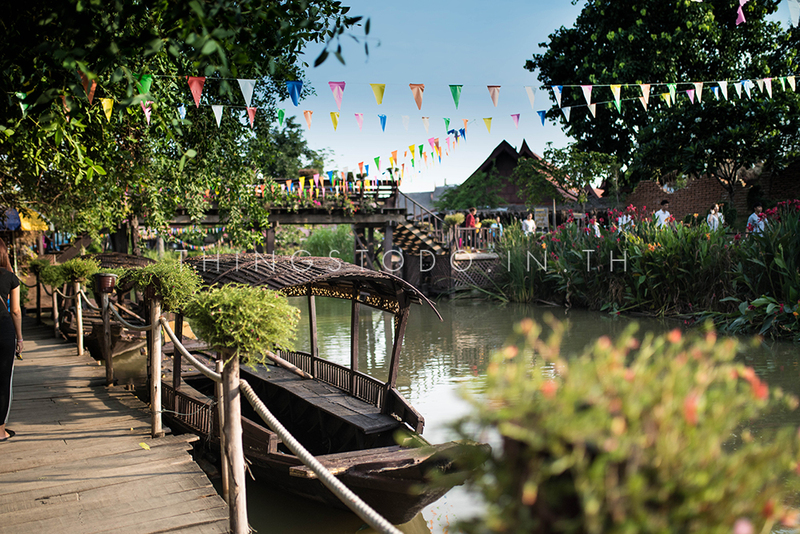 * All reservations must be paid for in advance upon receiving confirmations from us. 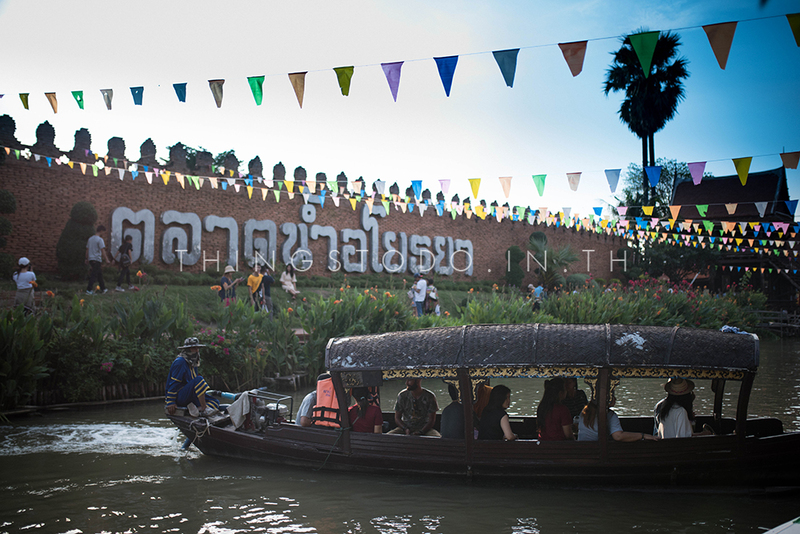 This is the only way to guarantee occupancy and keep tour cost lower. 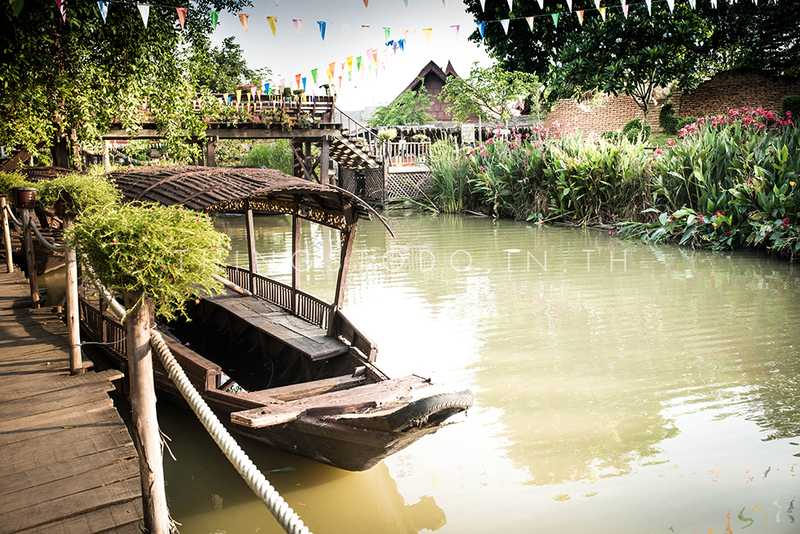 For children 4-10 years old we charge 70% of the price.